When Electronic Arts added co-op gameplay to Red Alert 3, we were pretty happy with the outcome. It wasn't perfect, but it built a good basis for co-op play in an RTS. Now a new survey uncovered by Shacknews hints that EA is looking to take the other Command and Conquer franchise in a similar direction, this time with some added elements. The new game is said to be the conclusion of the 15 year Tiberium Wars saga in the C&C universe. Adding a persistent layer on top of the existing game could be really intriguing. I've always found games that allow you to name your units, upgrade them, and bring them from mission to mission incredibly intriguing. The original Myth games from Bungie come to mind as RTS games that did this incredibly well. While this in no way confirms that C&C 4 will feature this, it does at least make it sound like EA is seriously considering it. Which of the following features would you like to see in a future version of Command & Conquer? Play in the first RTS game with MMORPG like player progression in which you are rewarded every time you play. Every unit you kill in single player, multiplayer, or skirmish gives you experience points that allows you to level up your abilities and unlock new units, powers, and upgrades to your arsenal. Dive into an all-new story written by a new scriptwriting team and told through trademark C&C cinematics taken to the next level with grittier, stylized FMVs in the vein of Minority Report. The last one though sounds a bit familiar, as a failed C&C title called Sole Survivor had players choosing a class and competing in multiplayer games. 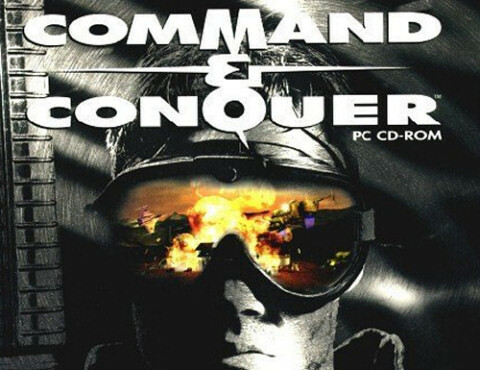 We'll keep you updated on this as soon as more info comes in, in the meantime we suggest listening to the Command and Conquer Original Soundtrack to keep you in the mood. Page created in 0.6426 seconds.